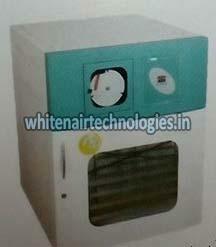 We are a nonpareil Manufacturer and Supplier of Platelet Incubator. Available in different capacities like 125, 250, and 500 Liters, our Incubator is equipped with 7 days circular chart recorder. We hold the expertise to deliver bulk orders of it within the allocated time. One can obtain it at nominal rates.